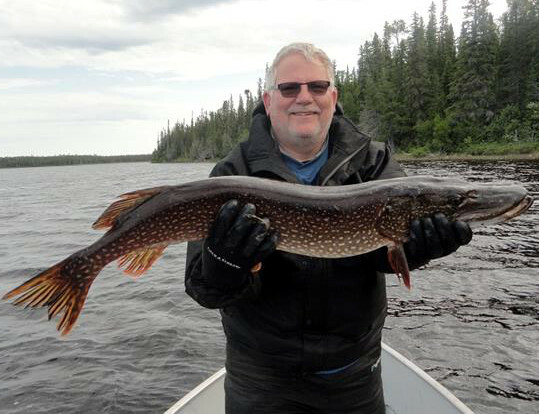 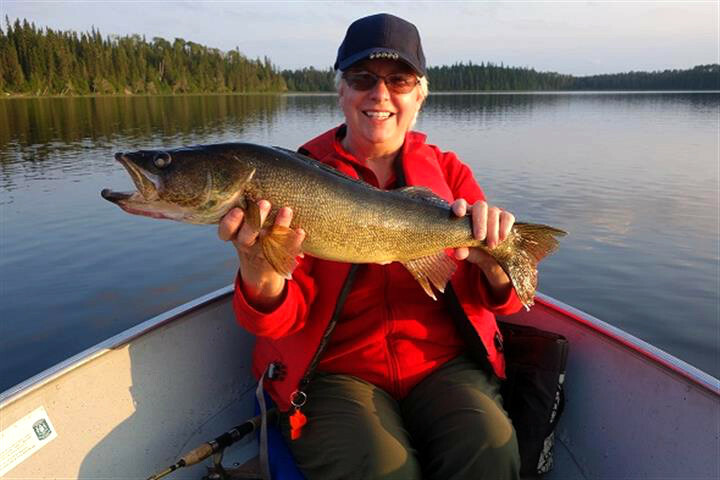 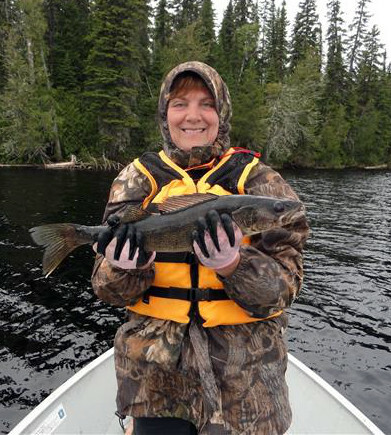 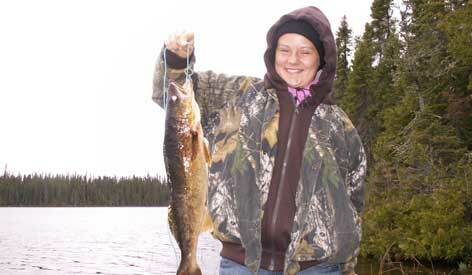 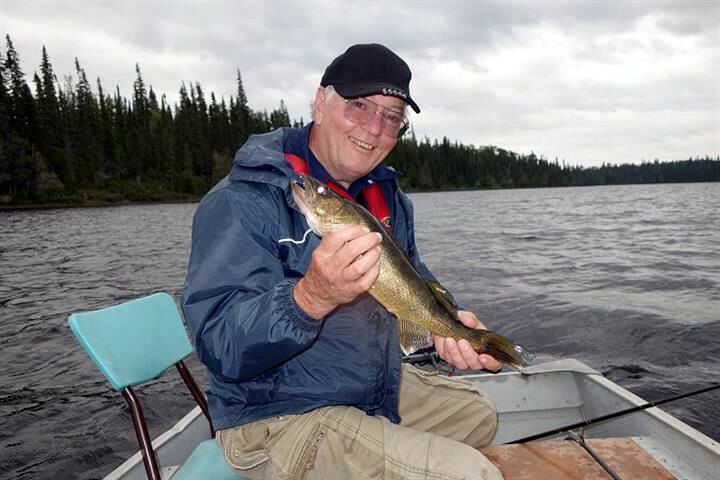 Northern Pike and Walleye in abundance at Sand Lake. 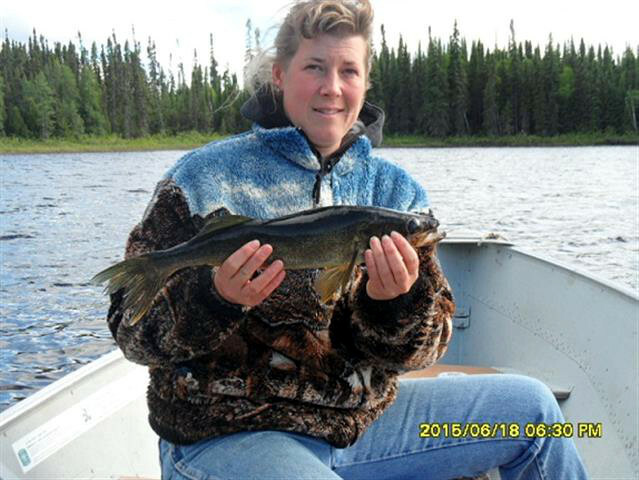 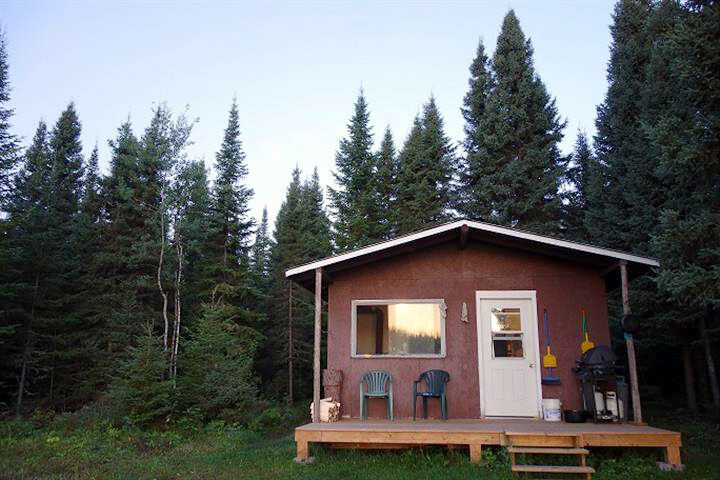 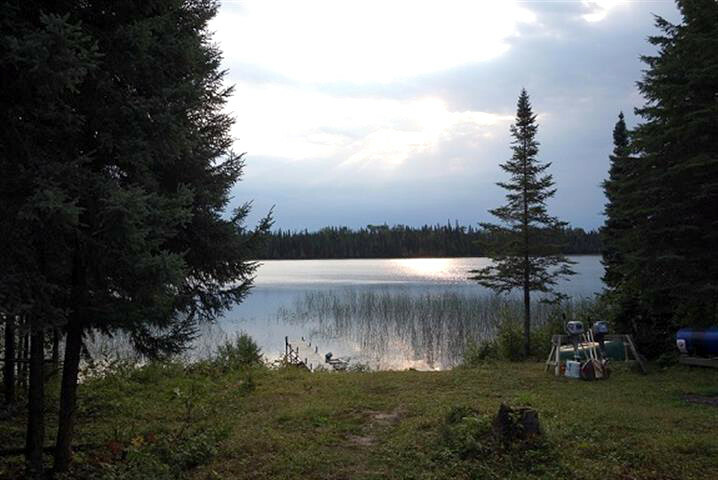 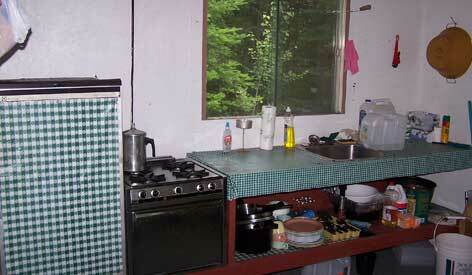 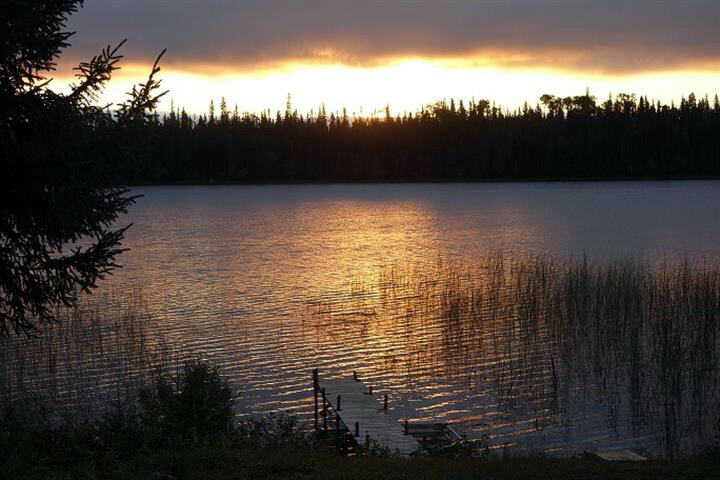 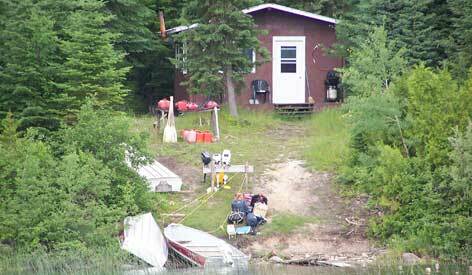 A short walk, starting from the cabin leads to a small back lake for more fish. 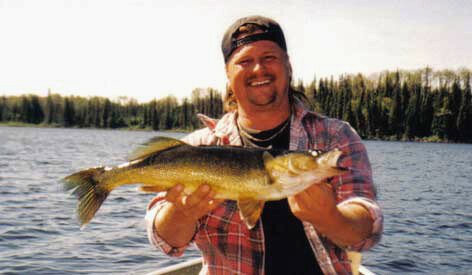 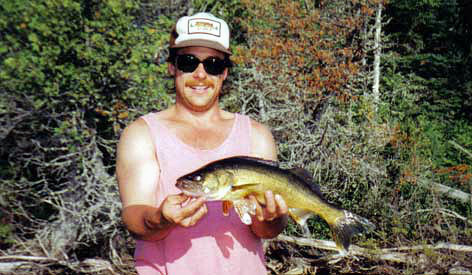 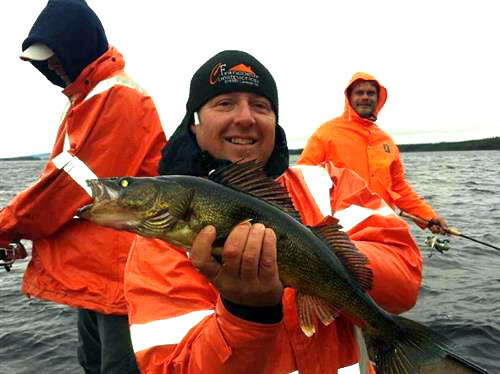 Walleyes better than average!